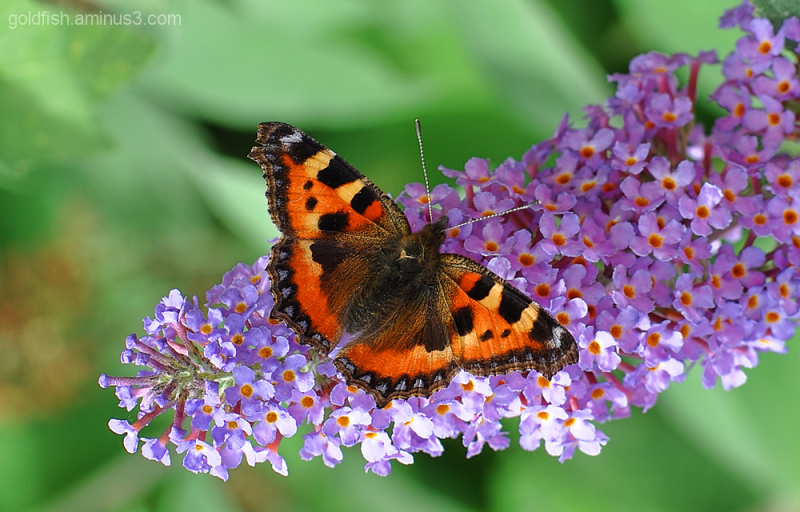 Jules (Drayton, United Kingdom) on 6 August 2014 in Animal & Insect and Portfolio. Very beautiful ! A superb composition . such beautiful composition, focus, colors, lighting & bokeh! Sur cette fleur allongée quel papillon et image superbe. This is just lovely! I love the colors and the beautiful butterfly. A gorgeous composition! stunning is my first impression! the colours, the focus, the details - everything is superb!